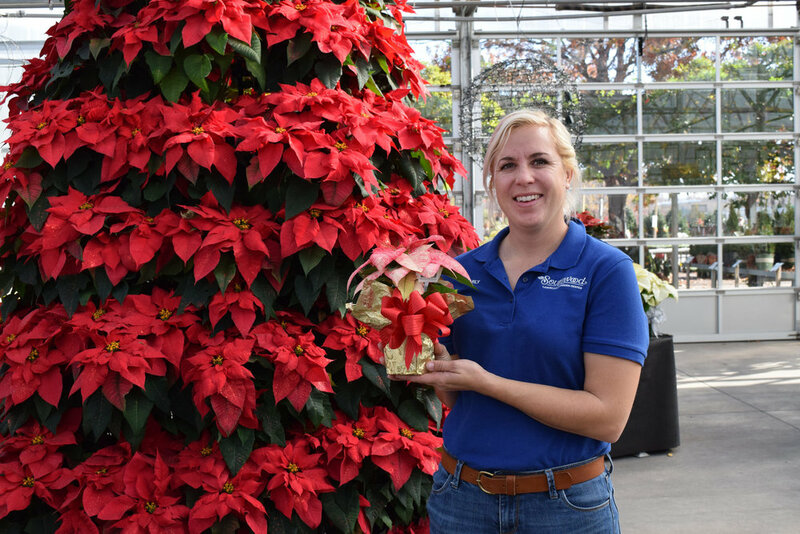 Southwood Poinsettias have arrived! This year we will have 12 unique varieties available in a variety of sizes. 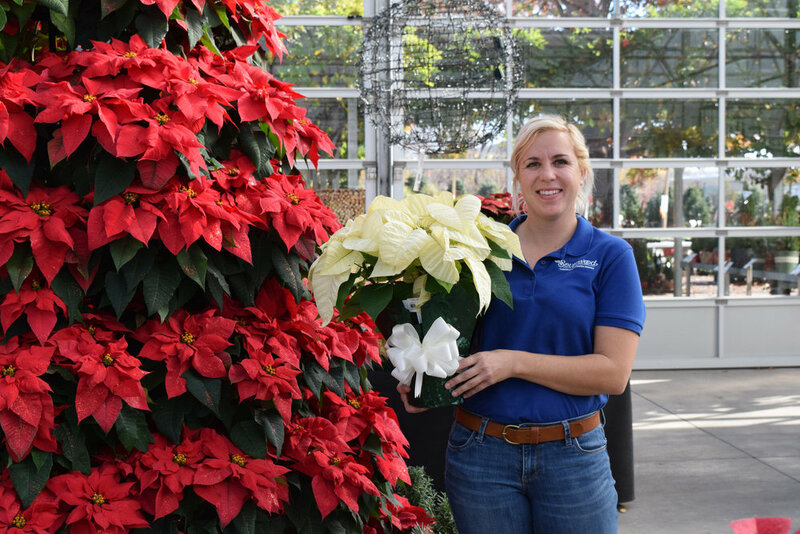 Select Poinsettias are available to order online for pick-up or delivery. Please allow for at least 24 hours for us to prepare your order for pick up. As Poinsettias are sensitive to cold weather someone must be present to accept delivery. Delivery turnaround is generally about 3 days from the time of order placement. We will contact you (or your designated "ship to" recipient) to arrange delivery. Refer to the size gallery below to see images of sizes.